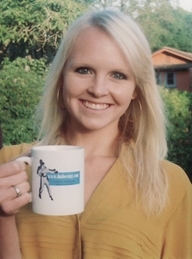 This product is a hot item and I am truly delighted to offer it to you. 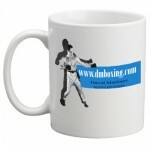 It is white in color, displays the official dmboxing.com logo, and is priced at a great cost of $9.50 per mug. 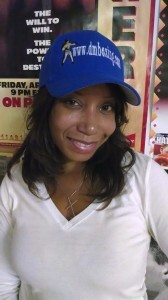 The price also includes FREE shipping to anywhere in the continental United States of America. I am delighted to offer a product that most people can use – my website coffee mug! 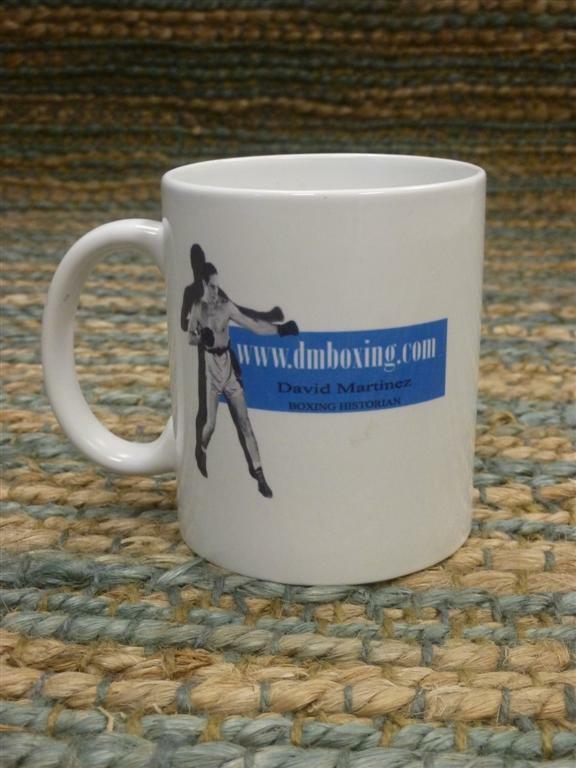 This item is white in color and displays the official dmboxing.com logo and is priced at a reasonable cost of $9.50 per mug. 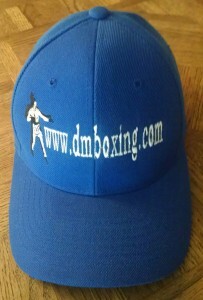 This discount price also includes FREE shipping to anywhere in the continental USA. 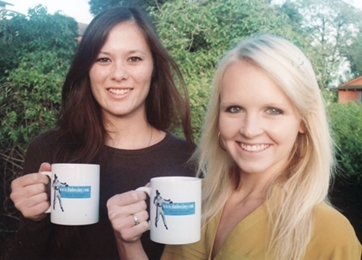 I am delighted to offer my fan base these attractive website coffee mugs. 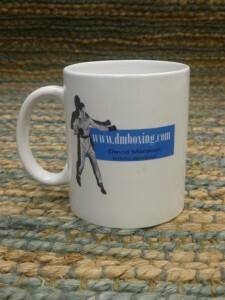 This product displays the official dmboxing.com logo and is priced at $9.50 per mug. I know you have many choices in boxing and to say thank you for making this website one of them, I am offering FREE shipping to anywhere in the continental United States of America with your order. 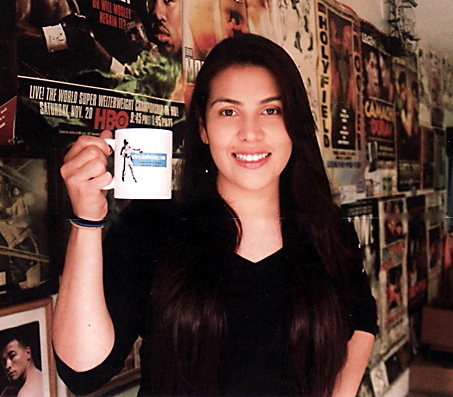 I know you have many choices in boxing and I would like to say thank you for making this website one of them. 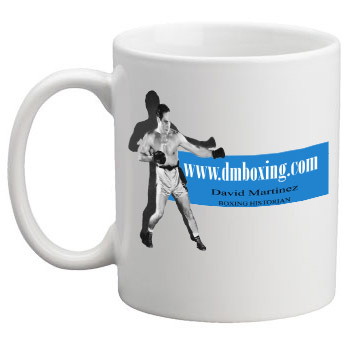 I am happy with the great response to my newest product online, the coffee mugs, and I am extending the introductory sale price of just $7.00 for another two weeks until January 10, 2013. 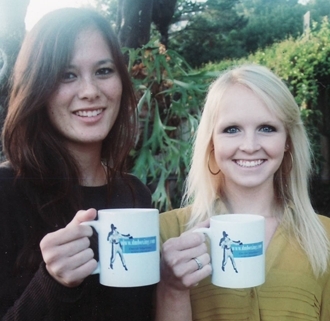 In December 2007 I introduced my first product on this website and that was a white long sleeve logo t-shirt, which today is a collector’s item. 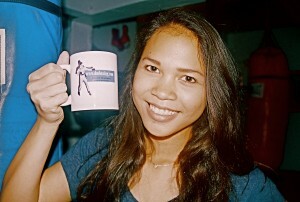 Five years later, I am introducing my newest product, which is a coffee mug with my official logo design on it. 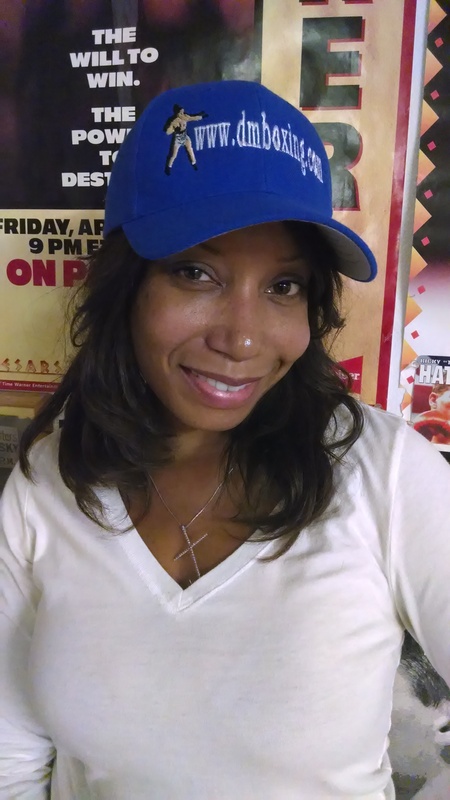 This is just in time for your upcoming Christmas gift giving, and to make this an attractive offer I am discounting this item 25% from the projected price of $9.50 to just $7.00 until December 25, 2012. I know you have many choices in boxing and so this is just my way to say thank you for making this website one of those choices. 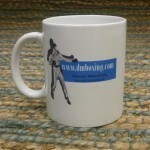 I am also offering FREE shipping to anywhere in the continental United States of America. Model: Jane ~ thank you!